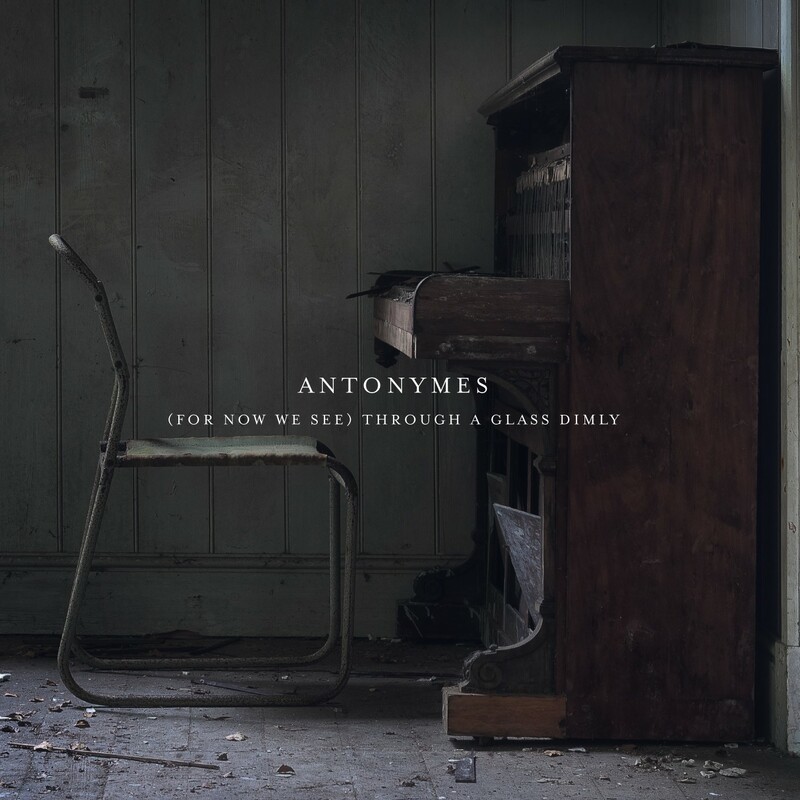 Antonymes has been featured on the latest edition of Inside Sleeve on ABC Radio National. His work will also feature on the next show which will be dedicated to piano based works. Thanks to the lovely Paul Gough! Antonymes new album (For Now We See) Through A Glass Dimly is available now for purchase and streaming. Check out all the details here.